• UTC Climate, Controls & Security. Pratt & Whitney: Commercial, military, business jet and general aviation aircraft engines, parts and services, industrial gas generators, sold to a diversified customer base, including international and domestic commercial airlines and aircraft leasing companies, aircraft manufacturers, and U.S. and foreign governments. Pratt & Whitney also provides product support and a full range of overhaul, repair and fleet management services. 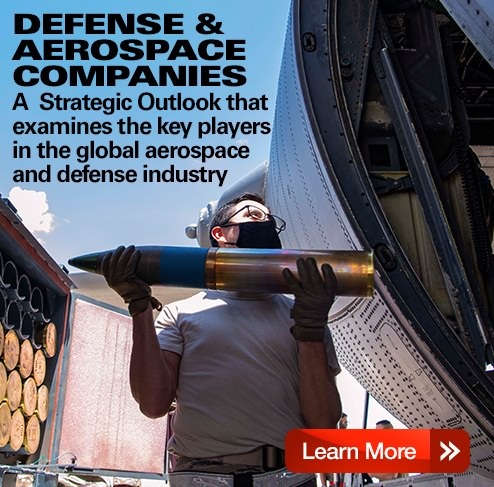 UTC Aerospace Systems (UTAS): [=Old Goodrich and Hamilton Sundstrand businesses] Aerospace products and aftermarket services for commercial, military, business jet and general aviation customers worldwide. Products include electric power generation, management and distribution systems, flight control systems, engine control systems, intelligence, surveillance and reconnaissance systems, engine components, environmental control systems, fire protection and detection systems, propeller systems, aircraft nacelles, and interior, actuation, landing and electronic systems. Otis: Elevators, escalators, moving walkways and service sold to customers in the commercial and residential property industries around the world. UTC Climate, Controls & Security: HVAC and refrigeration systems, building controls and automation, fire and special hazard suppression systems and equipment, security monitoring and rapid response systems, provided to a diversified international customer base principally in the industrial, commercial and residential property and commercial transportation sectors.